British Canoeing’s Paddle Ability campaign is all about getting people with disabilities and illness, in a kayak or canoe and onto the water. One of the people we filmed was Maya Ray, a teenager whose disability prevented her from taking part in most activities. However, kayaking has allowed her not only to stay healthy, but to surprise doctors and defy the odds by kayaking in some of the most challenging conditions. 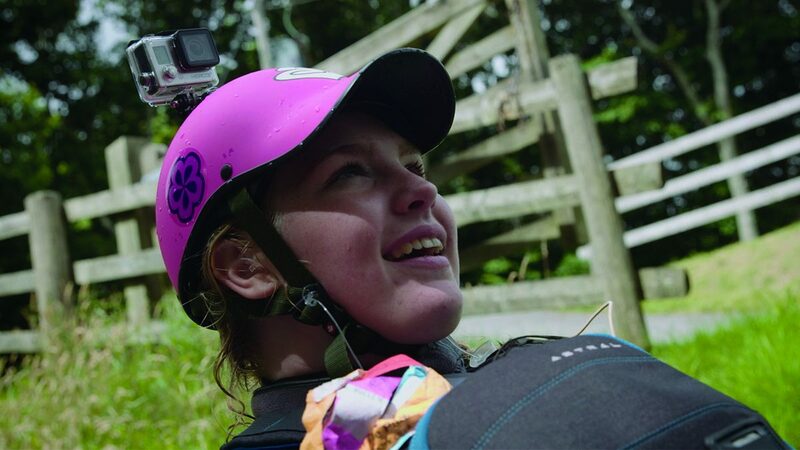 Her message is simple; ‘Absolutely anyone can come and kayak!’ Maya Ray was just one of the inspiring individuals we met when filming this series of short documentaries for British Canoeing’s Paddle Ability campaign. By the end of the shoot we were in a canoe and paddling ourselves.